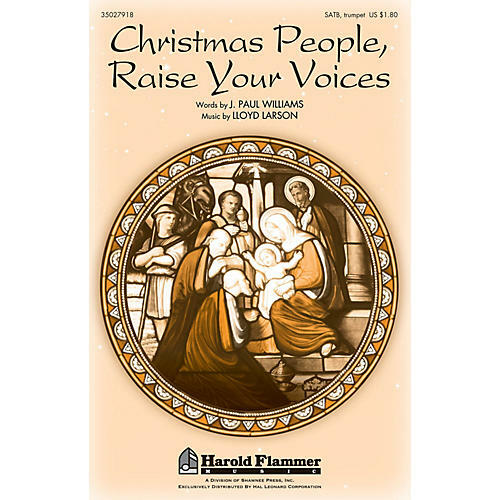 Uses: Christmas Scripture: Luke 2:15-20 A holiday call to purpose, this neo-classic anthem is infused with joy and praise. Sturdy SATB writing showcases the choir's sections and thoughtful linear part-writing makes learning a breeze. Add the trumpet and you have a pleasing opening to any seasonal service.